Chestnut Nature Park | JustRunLah! 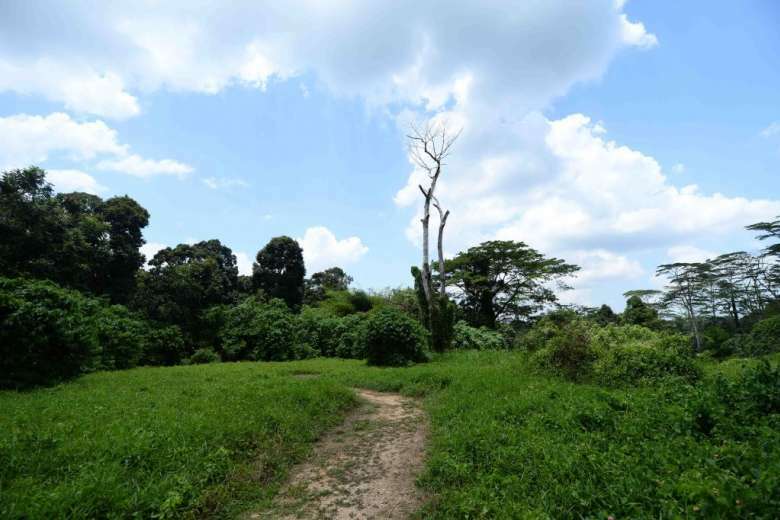 A beautiful nature park which boasts of rich biodiversity, Chestnut Nature Park is the first in Singapore to have separate mountain biking and hiking trails. Chestnut Nature Park is located on the eastern end of Chestnut Avenue. Skirting the Central Catchment Nature Reserve, the nature park serves as a green buffer for the reserve. It is also home to several globally threatened species such as the Straw-headed Bulbul and the Brown-chested Jungle Flycatcher. There are two areas to Chestnut Nature Park – Chestnut Nature Park South and Chestnut Nature Park North. Chestnut Nature Park South is about 17 hectares and was opened recently on 2 April 2016. Chestnut Nature Park North is awaiting completion and will open in late 2016. 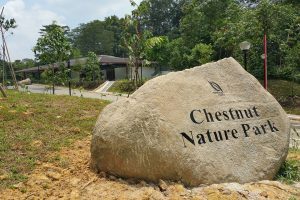 While Chestnut Nature Park South has a 2.1km hiking trail, there will be a total of 5km of hiking trails in Chestnut Nature Park upon completion of the North area. Slightly undulating and scenic in areas, the trail is suitable for people of all ages, but children should be accompanied by adults. 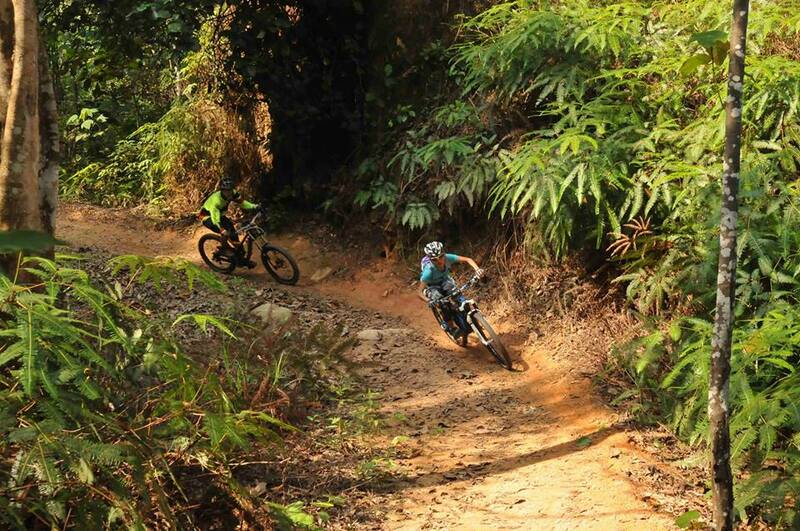 There is also a separate 1.6km biking trail for mountain bike lovers. When Chestnut Nature Park North is completed, there would be a total of 6km of biking trails. The biking trail consists of varying levels of difficulty ranging from easy to extremely difficult. The biking trail at the South forms a loop and consists of sections that are mostly classified as moderately difficult, with one extremely difficult section. More details about the biking trail difficulties can be found here: Things to do at Chestnut Nature Park. By Bus - Take bus 700 or 966 and alight at Block 202, Petir Road. From the bus stop, take an approximately 2km (30mins) walk along Petir Road/Chestnut Ave into Chestnut Nature Park.